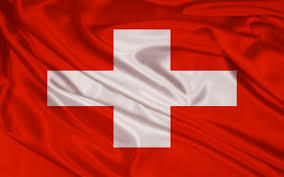 I WILL SUBMIT Manually 20 switzerland Directory submissions.. I WILL SUBMIT Manually 20 switzerland Directory submissions.. is ranked 5 out of 5. Based on 1 user reviews.